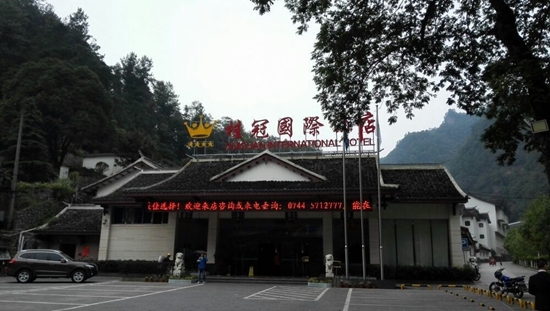 GUIGUAN INTERNATIONAL HOTEL(Xiangdian International Hotel) is located within the Zhangjiajie National Forest Park. 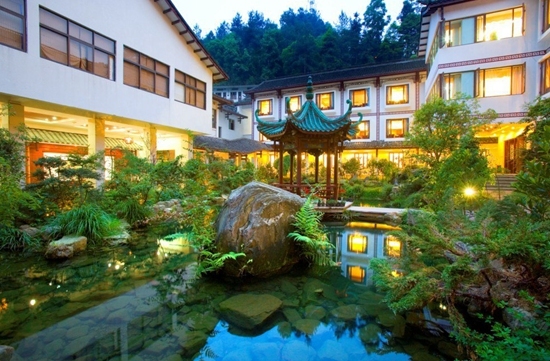 The hotel is uniquely designed, boasting comfortable and beautiful surroundings. 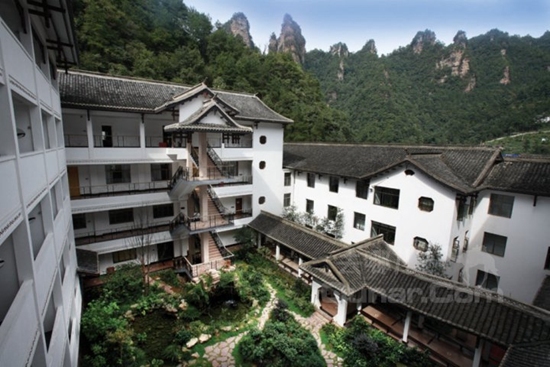 The guests here can have a good chance to fully enjoy the beautiful natural scenery. 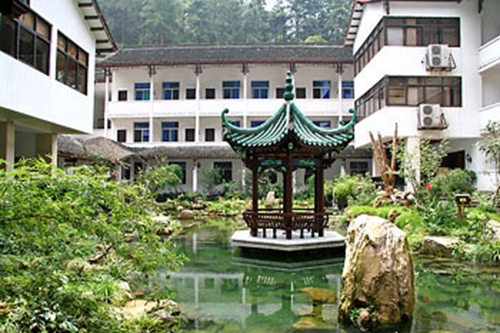 It owns 150 rooms, including deluxe 10 conference rooms, billiard rooms and 8 dining rooms which can accommodate 300 people to dine at a time. You can enjoy yourselves in our karaoke room and Ballroom, therapeutic massage room. You can use both domestic and international telephones. 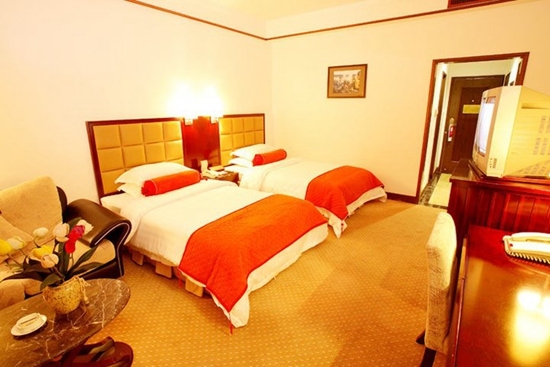 All rooms are equipped with air conditioners, cable TV, IDD, hair-dryer, etc. 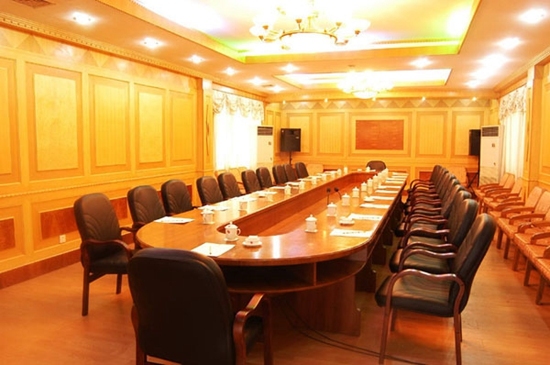 Our staff can book train or air tickets for your convenience and our hotel also offers conference rooms, luxurious offices and multipurpose rooms for rent. 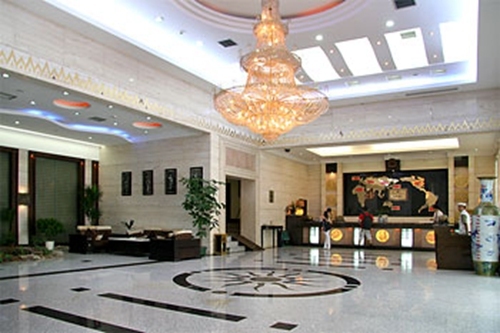 Welcome you to Zhangiiajie, and GUIGUAN INTERNATIONAL HOTEL promises to provide the best service for you. 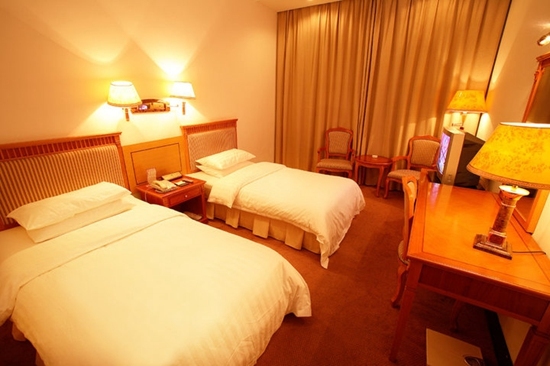 Business Center Laundry Beauty Salon Chinese and Western Restaurants Conference facilities Coffee bar Ticket Service. 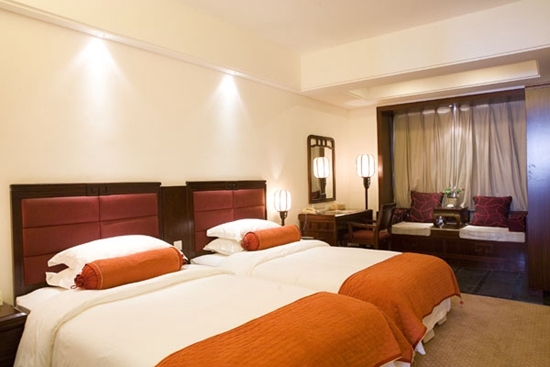 4.Booking Notes: Our website supports online booking,Also we help you make the most of your travel time and money.